Everyone can agree it's not a laptop without a keyboard. If Microsoft sold cars like it’s trying to sell its Surface Pro (2017), it would charge extra for wheels—and would be laughed out of the market. But Microsoft’s using this tactic to sell its new Windows tablet as a “laptop,” and we’re still trying to figure out why. Microsoft’s Surface Pro is clearly a Windows tablet, just like its predecessor, the Surface Pro 4. Nevertheless, devices chief Panos Panay calls it a “laptop” no fewer than three times in his blog post, including the very first sentence. No “laptop” or notebook PC forgoes a keyboard, however, as the Surface Pro does. 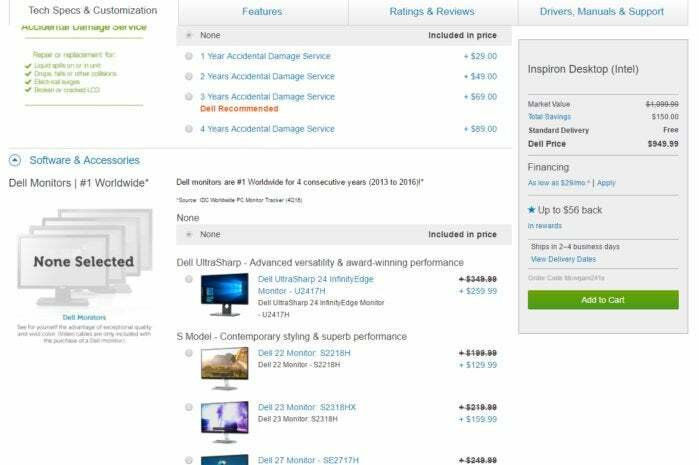 Long-time Surface fans may know that Microsoft charges $129 to $159 more for that accessory, but does the average buyer get it? That’s where the confusion starts. 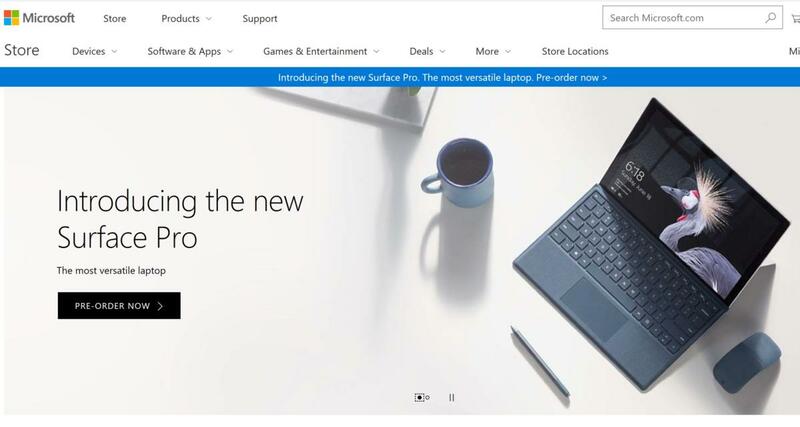 Microsoft’s product page suggests the Type Cover, Surface Pen, and Surface Mouse all come bundled with the new Surface Pro. In fact, the whole thing smells faintly of a bait-and-switch. Consider the hero image on Microsoft’s Store page. Keyboard? Check. Mouse? Check. Pen? Check. Yet none of these peripherals are included with the Surface Pro, and purchasing all of them would cost you $340 more. In fact, three out of the four images associated with the Surface Pro include peripherals that are sold separately. There’s an easy answer to this problem: Bundle the Type Cover with the Surface Pro—something that should have been done long ago. Microsoft’s insistence that the keyboard-less Surface Pro is a laptop brings to mind the “reality distortion field” that Apple’s former CEO, Steve Jobs, famously created around himself. Jobs used the sheer force of his personality to transform aluminum, plastic and glass into some of the most coveted objects in the world. Microsoft's Panay, too, is blessed with the Jobs gift of showmanship, vividly describing why customers would want to shell out thousands of dollars for category-defining products. In virtually every case, he’s succeeded: ushering in a new category of Windows tablets with the Surface Pro; designing a massive collaboration tool with the Surface Hub; and redefining the creative workspace and all-in-one PC with the Surface Studio. This time, though, he overshot. The Surface Laptop includes a keyboard. But the Surface Pro, “the most versatile laptop,” does not? C’mon. The reason appears to be marketing. 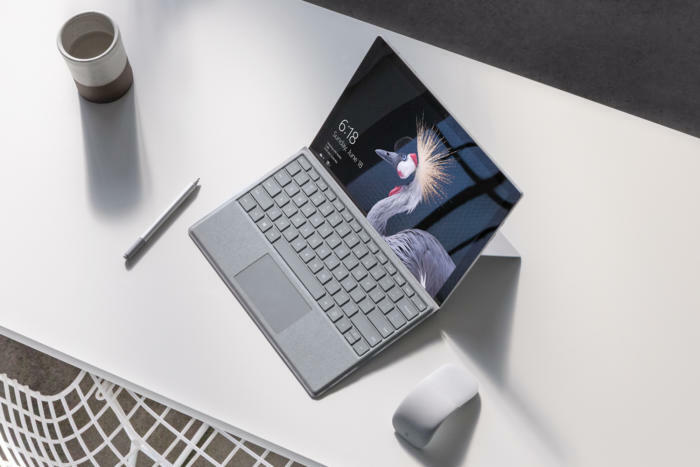 According to Moor Insights analyst Patrick Moorhead, Microsoft wants to distance the Surface Pro from the struggling Windows tablet category. Aligning it with PCs wouldn't have seemed much better when that market was in free-fall, but things have changed. IDC reported a slight uptick in PC sales during the first quarter, and HP saw sales growth in its PC and printer businesses. PCs have more life in them than they have in years—thanks, in part, to Microsoft. Nevertheless, calling the Surface Pro a “laptop” makes no sense. Yesterday, I used my Surface Pro 4 to take notes on a conference call, and I’m typing this story on a Surface Book. On a desk, typing on the Surface Pro 4 feels similar to typing on the Surface Book. On a lap, the differences in “lapability” are stark. As well-designed as the Surface Pro 4’s kickstand is, it still digs into your thighs, and it simply doesn’t feel quite as stable as the Surface Book or any other traditional notebook does. However you feel about Microsoft's wording, though, you can’t deny that consumers are fed up with being told that the quoted price isn’t what they’ll actually pay. That’s why the government requires airlines to fold fees and other costs into airline prices, and why T-Mobile does the same for its cellular plans. PCWorld photographed the Surface Pro surrounded by its peripherals, too. But we made clear that they cost extra. If you buy the cheapest $799 Core m3 Surface Pro, you’ll still have to pay an additional $129 to $159 for a Type Cover keyboard to make it into a “laptop.” That’s almost a 20-percent upcharge. Calling the Surface Pro a “laptop” also preys upon the idea consumers have of a single, unified device, with a keyboard attached to a display. While the Surface Pro’s “what’s in the box” section doesn’t mention a Type Cover, Microsoft’s site doesn't mention anywhere that the pen, Type Cover, and Surface Mouse are sold separately. Meanwhile, advertising that says “laptop,” with imagery that suggests that the tablet, keyboard, pen and mouse come bundled together, is confusing, if not deceptive. Dell makes buying peripherals an integral part of its online shopping experience. Microsoft doesn’t. Why? 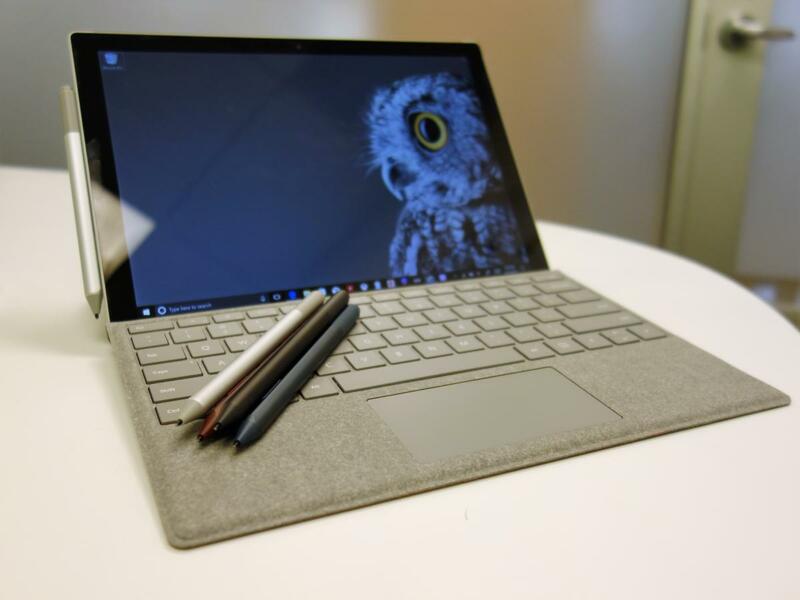 Regardless of whether Microsoft continues to refer to the Surface Pro (2017) as a “laptop,” the company should encourage buyers to start thinking of buying at least a Type Cover, and perhaps also the Surface Pen, in a single purchase. Virtually every PC supplier’s Web site already does this, often with a price that dynamically updates as you go. 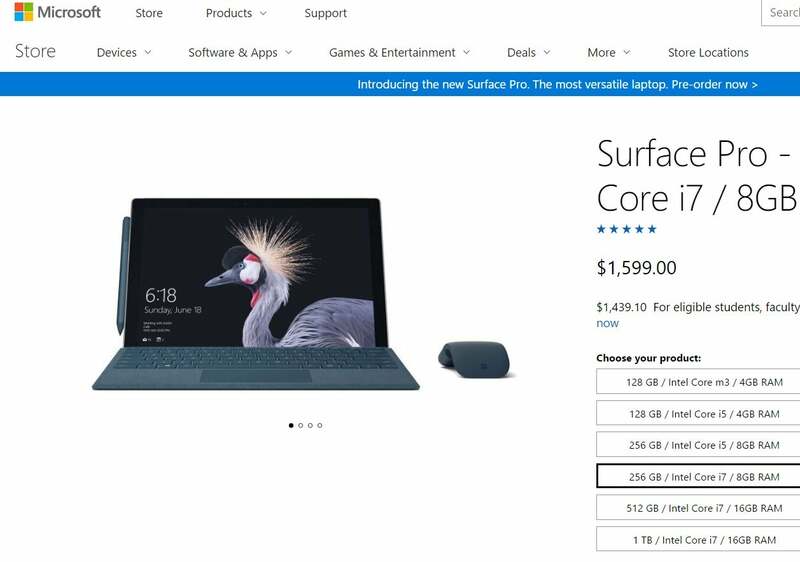 Microsoft rather weakly suggests that a Type Cover is “frequently bought together” with a Surface Pro, and buries that suggestion halfway down the page. That’s not good enough. I’m not sure I buy that response. It’s past time for Microsoft to sell the Surface Pro tablet and Type Cover in a single bundle, and it makes even more sense to do so when Microsoft is calling the new Surface Pro a “laptop.” The price for the bundle will be higher, but I’m comfortable with Microsoft selling its Surface lineup as premium products, with a premium price tag. It's this wishy-washy approach that feels cheap.